I have worked as a freelance designer for the last 3 years, mainly within the consumer genetics sector due to my interest in science communication. 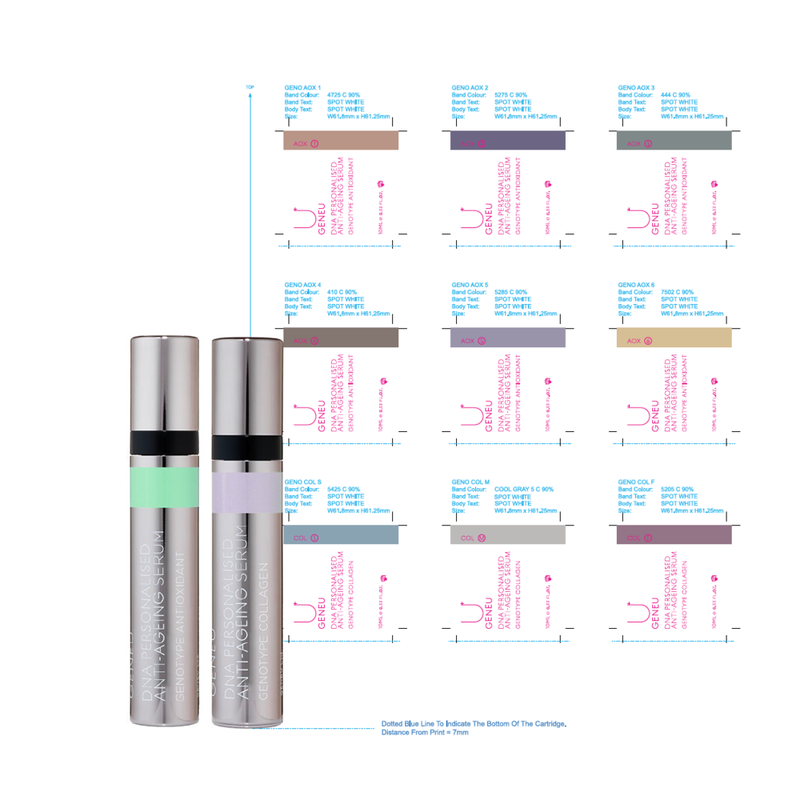 GENEU is a revolutionary skincare company which uses on-the-spot DNA testing to analyse customer's collagen and antioxidant levels - to prescribe them personalised skincare products. 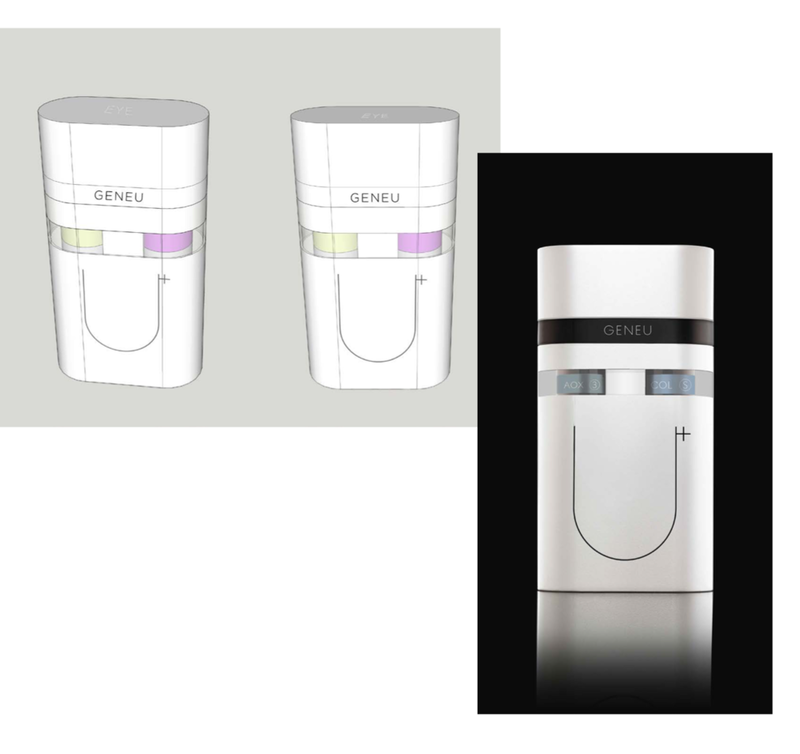 A job was created for me at GENEU to work on public engagement projects, using design to communication the science around their product in an accessible way. Bento.bio is an incredible startup who's aim is to democratise science by creating a cheap and user-friendly DNA testing laboratory... which you can fit into your backpack! I worked for a year with Bento helping make their kick-starter backed project a reality - Real Artists Ship!